Could your kitty stand to lose a few, or perhaps more than a few pounds. 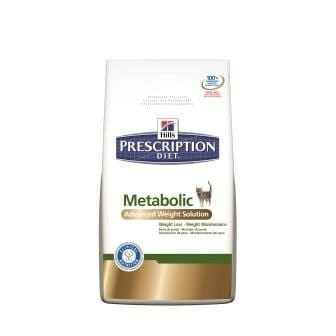 Weigh in on the discussion & check out Hills new metabolic cat food give-away below. Paws is extending the deadline to enter till this Wednesday, April 10, at midnight. In addition to the Give-away, please share the photos of your pleasingly plump kitties. Paws would also love to share your photos of your chubby, or sleek and slender kitties this month. 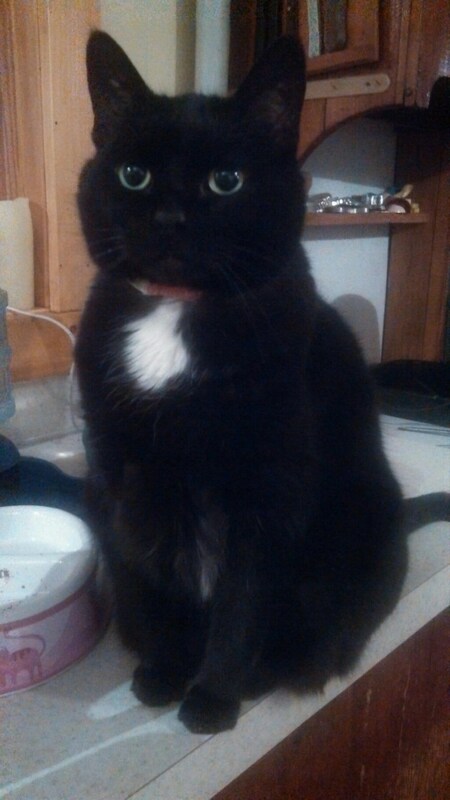 Here’s another look at my feline portly girl. Why not sign up today to win a chance to try this new products. Paws assures you, we’ll only share info to sign you up for the give-away. While we all love our chubby kitties, if they really have a weight problem, weight loss and their health is the best thing we can give them. Sign up today!